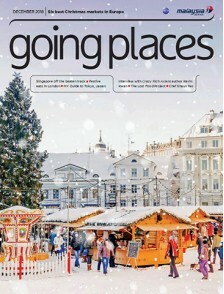 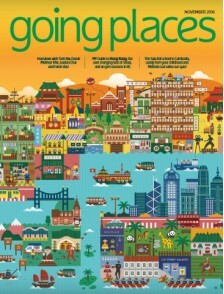 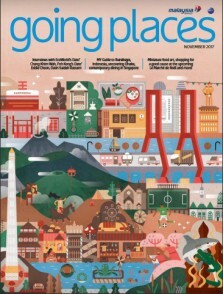 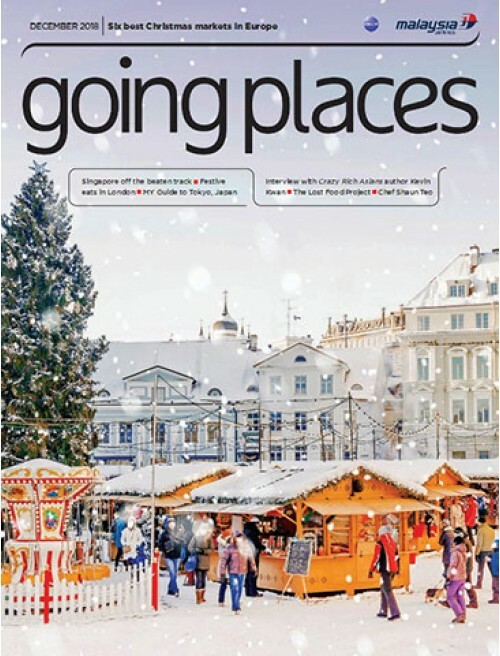 Going Places magazine is one of the renowned magazine of Malaysia Airlines, a 5-star airline with value added servicesWe always believe that in-flight advertising is one of the best ways to elevate our brands globally for both domestic and international travelers and it’s the best advertising medium that match our nature of business. 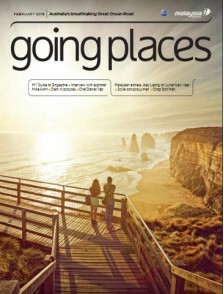 It creates a rare and ideal opportunity for us to communicate and engage with our target customer. 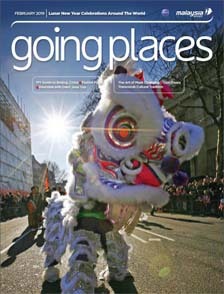 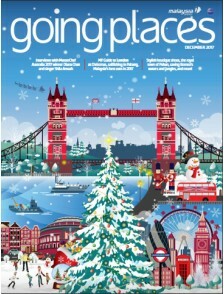 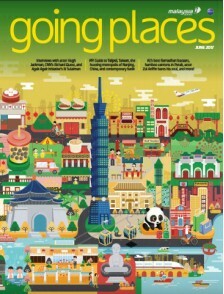 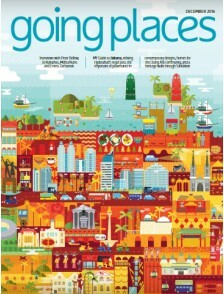 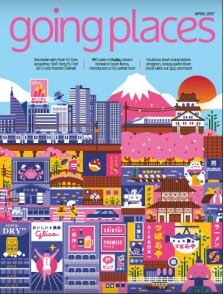 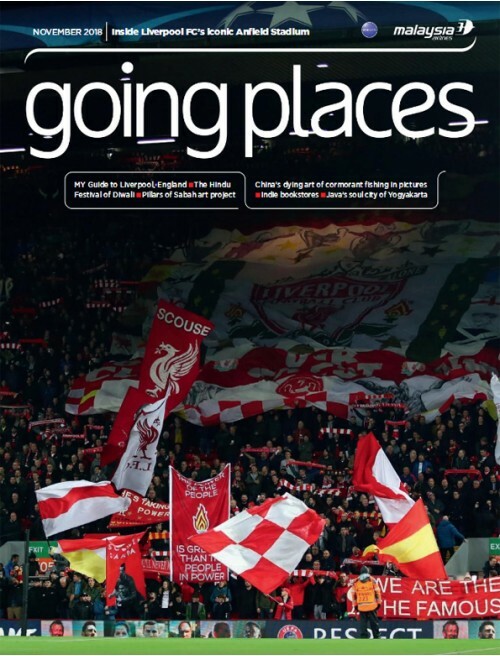 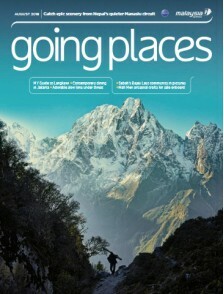 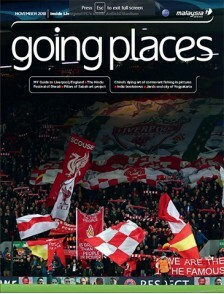 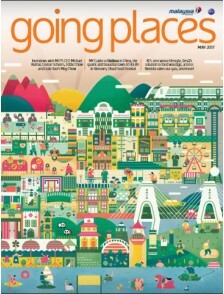 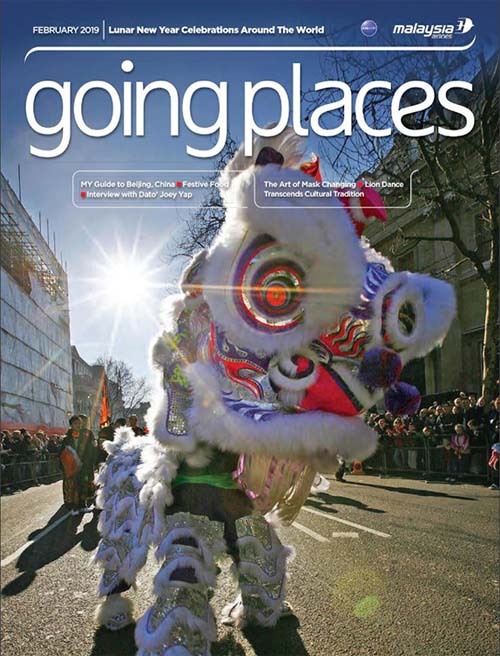 Going Places magazine is one of the renowned magazine of Malaysia Airlines, a 5-star airline with value added services We always believe that in-flight advertising is one of the best ways to elevate our brands globally for both domestic and international travelers and it’s the best advertising medium that match our nature of business. 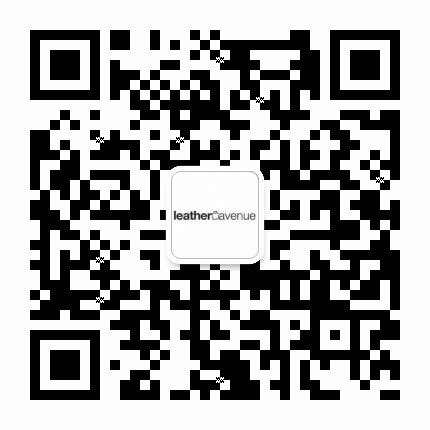 It creates a rare and ideal opportunity for us to communicate and engage with our target customer.